As American film director Jon Watts (Spider-Man: Homecoming, Cop Car) is entering a post Spider-Man: Far From Home period, he would naturally be scoping out his next project. 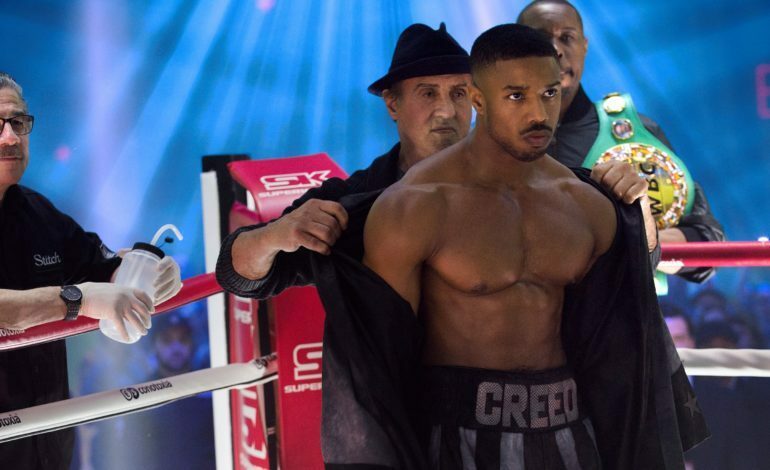 It seems his next directorial project has been chosen, and it will include American actor Michael B. Jordan (Creed Series, Black Panther). Both creative talents have found their places somewhere in the Marvel Cinematic Universe and are now teaming with each other. The project is reportedly is a fantasy film by the name of Methuselah. That name originally refers to a figure from Judaism, Islam, and Christianity who was believed to have survived 969 years. The film is on par with such, as the protagonist will be a man who has somehow been able to live for hundreds of years. This title character of a protagonist will be played by Jordan in this project which Warner Brothers has been developing for a bit of time now. Watts will direct. The film will also be produced by Jordan under his production company Outlier Society alongside David Heyman and Jeffrey Clifford of Heyday Films. Little else is known about Methuselah as it remains in the early stages of production.